You can set up your Chile virtual number so that while it looks like it’s a standard Santiago phone number, it actually rings to your office in the United States — or Mexico, or China, or wherever you want it to ring. 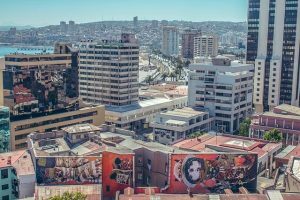 Whether you’re thinking about doing business in Chile, have family and friends there, or are planning a trip, virtual telephone numbers in Chile could play a role in helping you communicate with others. Getting a virtual telephone number for Chile is easy, and it gives you affordable communications options. 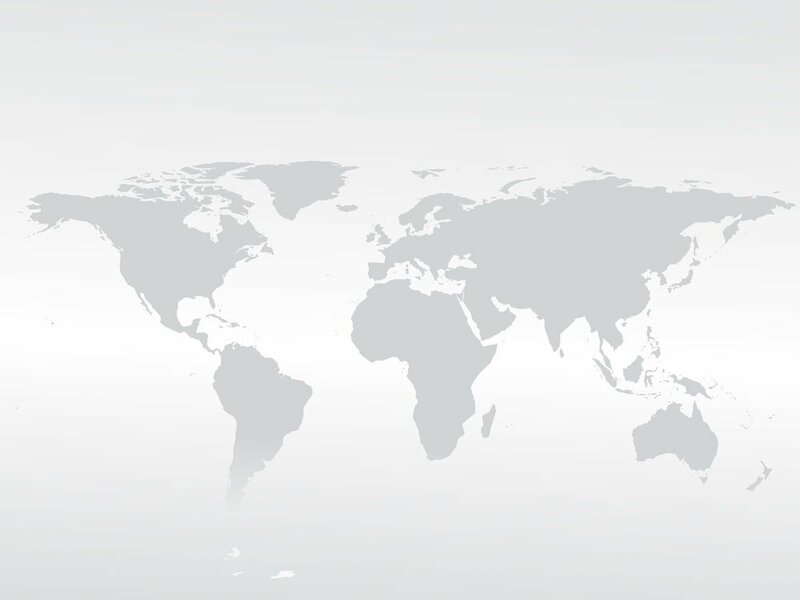 Below are a few examples of how you could use international virtual telephone numbers. What is a Virtual Telephone Number, Anyway? First, a virtual telephone number is a type of remote call forwarding number that is not tied to a given phone or location. You can set up your Chile virtual number so that while it looks like it’s a standard Santiago phone number, it actually rings to your office in the United States — or Mexico, or China, or wherever you want it to ring. You can change your virtual number’s destination phone at any time, too, making virtual numbers highly portable. Establishing a local business presence in Chile. If you sell goods or services to customers in Chile, this is an excellent way to field incoming calls. Your virtual number makes it appear as if you have an office in the country. Meanwhile, there’s no need to physically occupy an office or hire local staff. Simply set your virtual number’s ring to number to your main office elsewhere in the world and begin receiving calls from Chile. Communicating with loved ones in Chile. Do you have elderly parents living in Chile or a college student studying abroad? Eliminate the hassles of making international long distance calls, get great per minute rates, and pay for your loved ones’ calls to you by setting up a virtual number. For example, if your child is attending the University of Santiago, you could get a virtual number that’s local to Santiago and have all incoming calls automatically routed to your home phone number or mobile phone — anywhere in the world. Making cheap international phone calls from Chile with a virtual phone number. Because you can change the destination number on the fly and get access to our low international rates and advanced features, you may want to virtual numbers to make cheap international calls. There are no contracts required, so this strategy is useful when traveling. For example, if you’ll be spending a few weeks in Chile on business, you could get a virtual telephone number and use it to make cheap calls back to your home, office, and business contacts around the world. 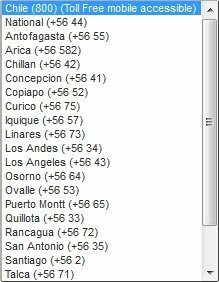 These would all be considered local calls while in Chile, so you’d avoid the high costs of international long distance imposed by hotels and mobile phones. Once you return home, simply cancel the service without penalty.